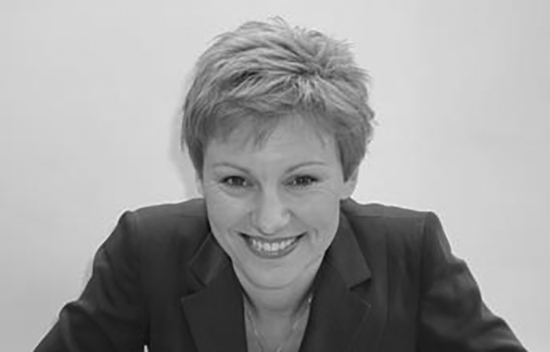 Phillippa Mole - MEB Design Ltd.
Phillippa is our consultant performance coach. She has worked with MEB Design since 2012, initially with our bid teams on their presenting and pitching, and since 2014 on our vision for the future. Phillippa has a BA in Human Movement, Sport, Dance and Art from St. John’s College, York and an MSc in Sport Science and Performance Psychology from the University of Loughborough. She is an Advanced Executive Coach and a Certified Trainer and Master Practitioner of NLP. Her experience in the media ranges from writing for the Sunday Telegraph to presenting on network television for GMTV, ITV and the BBC. She has been described by others as fun loving, committed and able to cope in a crisis; she describes herself as curious, creative and tenacious.